Although these devices are not technically called “asthma products,” they can help in your battle against breathing problems. 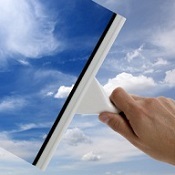 Even if an appliance is commonly used for another use (such as an air cleaner), it can be your ally. 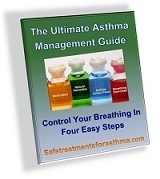 Any device that improves your breathing should be considered as an asthma product for you. 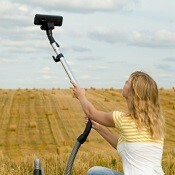 Air Cleaners - can remove allergens that cause asthma symptoms. Air humidifiers - provide moist, warm air that relaxes congested lungs and open airways. Each morning, air cleaners and air humidifiers can improve the quality of air going in and out of your lungs. After you have changed the air for several weeks, you will notice improved breathing for you and your family. 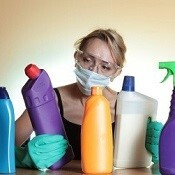 If used correctly, the right products can keep your home tidy and remove allergens that can trigger an attack. 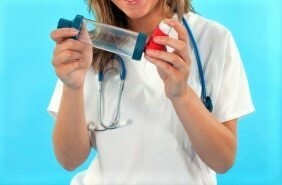 When it comes to allergens, it is very important to keep a clean home to prevent asthma attacks. These products serve to remove them before they can cause problems. Allergy Cleaning Products - These hypoallergenic products will allow you to perform your household duties without a tremendous amount of stress or fear of an asthma attack. They contain no chemicals that can trigger an attack. Dust Mite Covers – These covers protect you from tiny bugs that lurk in bedding. These bugs are ones that cause breathing problems while you sleep. Even minute changes such as these are able to have a dramatic effect on your asthma symptoms. Mold and Mildew Control Products - They can be significantly reduced fungus and its spores from your home and decrease the risk of asthma symptoms. HEPA Vacuum Cleaner - also known as High Efficiency Particulate Air vacuums, is an efficient tool that also cleans air as well as dirt as it goes through a filtration system. Pet allergy products - If you have a favorite pet that you cannot part with, pet allergen cleaning products can provide a source of relief. They can tame the dander that often triggers symptoms. If an allergen does get into your home, you can turn to certain products to prevent breathing problems. They are plentiful and finding the right one means taking the time to do research. Online resources can be helpful, as can your normal doctor. 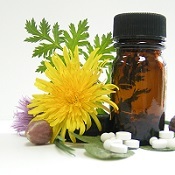 Make certain to check on the safety and history of a recommended treatment before you use it. 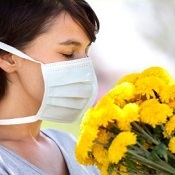 Allergy and Pollen Masks - They can significantly reduce the problems caused by the inhalation of allergens for asthma suffers. Bring your asthma journal to doctor visits and it will give your doctor a clear idea of how you have been progressing in between visits. You will learn that you don’t have to be afraid of your home. As you progress in your understanding of allergens in your home, you can share this information with other sufferers.